Al-Qaeda militants still want ransom money for the return of kidnapped South African Pierre Korkie, the Gift of the Givers Foundation said on Tuesday. "We got feedback last night [Monday]..." foundation head Imtiaz Sooliman said in a statement. "Al-Qaeda still wants the ransom money; they can't make exceptions for a South African, otherwise they will have to make exceptions for the three other hostages of different nationalities they were holding." Sooliman said there was no mention if the initial ransom demand of R32,5 million was negotiable. Korkie and his wife Yolande were kidnapped by Al-Qaeda militants in Taiz, Yemen, in May last year. She was released and returned to South Africa on January 13. 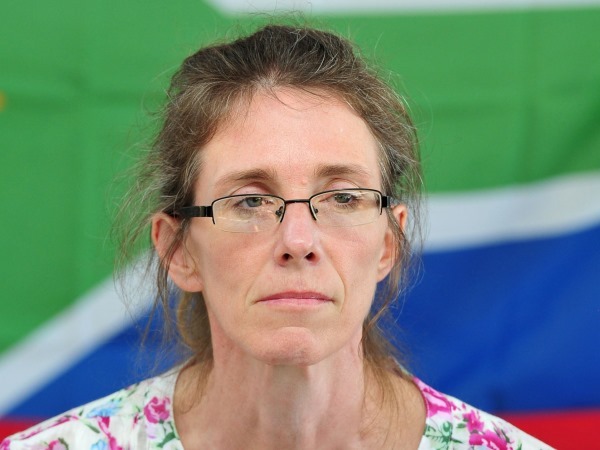 The Gift of the Givers helped negotiate Yolande Korkie's release. "[There was] no comment on Pierre's health. All they said is 'if you give us the money you can have Pierre now'," said Sooliman. "We now, together with the tribal leaders, have to figure out the next plan of action." On February 25, tribal leaders found out that Korkie was still alive, but in bad health. "They even said that Pierre is deaf and that they communicate with him by writing on paper," said Sooliman.